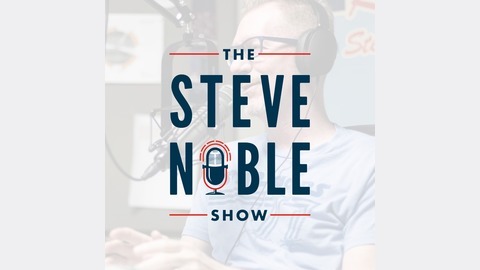 The Steve Noble Show: Cough Medicine For The Church. With Good Friday right around the corner, Randy Everist, a Ph.D. student in Philosophy at the University of Birmingham, discusses how to hypothetically abolish Christianity. 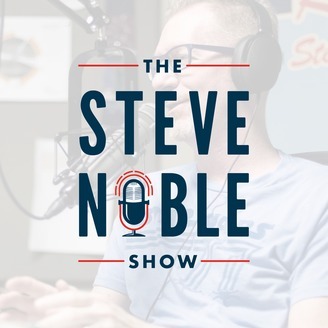 The post Taking Down Christianity appeared first on The Steve Noble Show.